This is a must have for every Ninja Glock on the market! 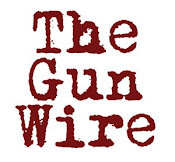 Beta Company has announced the newest addition to their uber-mag lineup. 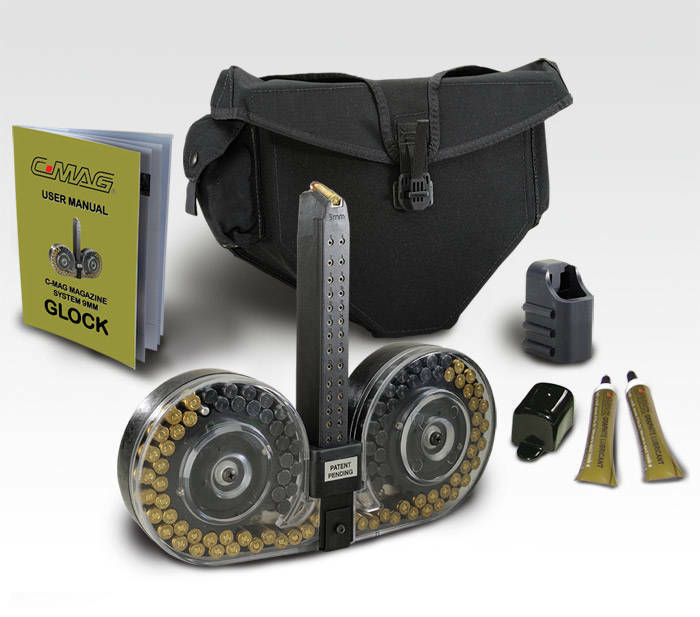 It is a large duel drum magazine compatible with 9mm Glock pistols. 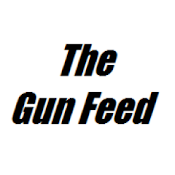 For all the details head on over to The Firearm Blog. CAn I get it for a Glock 21? Standard Police issue?